Richard is married to Gayle and together they have two children – Eddie and Emily. Having grown up in Tunbridge Wells, he moved to Wales to study at Cardiff University, which became their home for the next fifteen years. Richard worked as an IT manager, but his love of music meant he would often be found DJ’ing in the capital’s nightclubs. After his father was taken ill in 2006, all this changed, and Richard & Gayle moved back to Tunbridge Wells - joining the practice in 2007. Having made the decision to specialise, he achieved Chartered Financial Planner status. As such he is one of the most highly qualified UK advisers by examination (source: Personal Finance Society and The Institute of Financial Planning). His IT background means he loves to embrace new technologies, such as Voyant financial forecasting or ‘Timeline’ pension income software, to provide a better, more interactive client experience. Outside of work, when not enjoying spending time with his family, Richard’s also interests include kitesurfing, floorball hockey, golf and winter sports. Following in his fathers footsteps, James joined the practice in 2002. 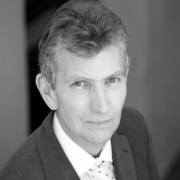 As a Chartered Financial Planner he is one of the most highly qualified UK advisers by examination (source: Personal Finance Society and The Institute of Financial Planning). To achieve Chartered status James had taken and passed AF3 (Pension Planning), AF1 (Taxes and Trusts), J10 (discretionary asset management) AF4 (investment planning) and AF5 (Financial Planning Process). As well as bringing a large number of new clients to Hitchell Associates via referrals, James also advises many of the firm's longer standing clients. James has a particular interest in multi-generational financial planning. His hobbies include most forms of sport but especially football and golf. Rob joined the practice in February 2015 and specialises in getting the right results for clients with mortgages and protection. 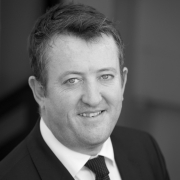 Rob had previously been with Global Financial Limited for a number of years as a mortgage adviser. Sarah, having previously been a skilled administrator for 10 years, now uses this experience to advise clients. 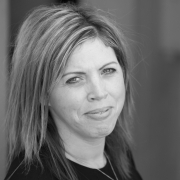 She specialises in getting the right results for clients with mortgages and protection. Sarah joined Hitchell Associates in June 2013 and has a wide range of experience built up from her previous roles within other financial services practices. 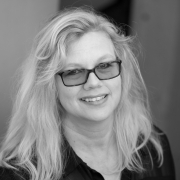 We welcomed Lisa to the practice in November 2017. Lisa, is one of our investment and pensions administrators, looking after the day-to-day needs of wealth clients. 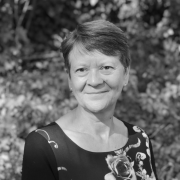 Jane, is one of our experienced investment and pension administrators, looking after the day-to-day needs of wealth clients. Jane has been with us for over 7 years and previously had a variety of roles within IFA and financial service companies. The practice is assisted by David Gledhill. David has many years experience in the industry and was formerly with the Prudential for 23 Years. 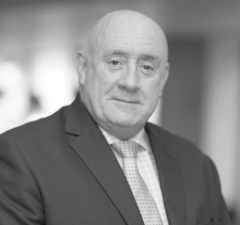 Roy brings with him a great deal of experience, having joined the financial services industry in 1975, initially as an adviser, and then as a manager. 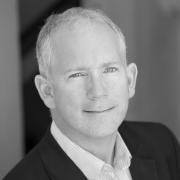 Roy has worked for a number of large companies managing and developing teams. The skills he acquired then led him to the role of Quality Manager, and since retiring from Openwork he assists on a consultancy basis. 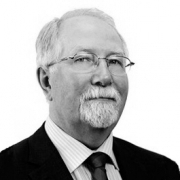 Roy has been working with Hitchell Associates for over 13 years. Chris has a passion and talent for helping small advisory businesses achieve their full potential by supporting change initiatives in the fields of sales, marketing and people management. Chris adds his valuable business experience to help us continue to improve our service proposition to clients. 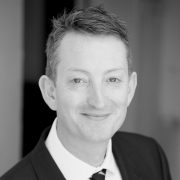 Chris has previously been at board level transitioning national IFA practices and now works as a consultant for Openwork. The FCA has been told that levels of harm to consumers are "high" and change should be implemented to better protect people. Ged and Jo live in York and own a welding firm. They want to start pensions with £50k each to start with, then £40k each a year. Our Money Pit Stop expert, Joe Roxborough, helps out. If you can afford to put off taking your state pension, it may save you money in the long run.